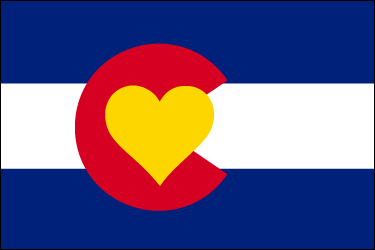 Colorado Love Flag - It's New and Different! It's New and Different! The stickers are finally here! My Subaru is very, very happy. 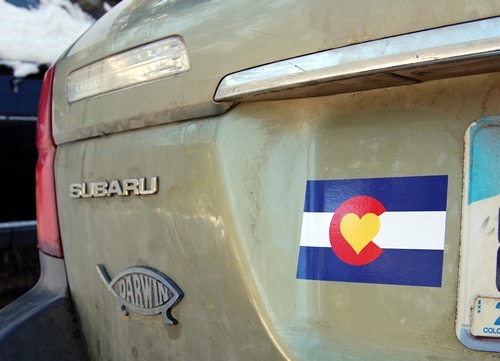 Do you love Colorado, too? Get your very own over at Colorado Love. Elizabeth on November 6, 2011 at 9:12 am. Love the sticker!! People at work want you to make them embroidered notebooks! Molly on April 12, 2012 at 2:54 pm. LOVE! Anyway you’d email the image file so I could have it screen printed?? Mim on May 16, 2012 at 9:52 pm. Actually, yes!  I just posted a high-res file on my blog. Check out http://www.itsnewanddifferent.com/2012/05/16/colorado-love-flag/ to download the image.